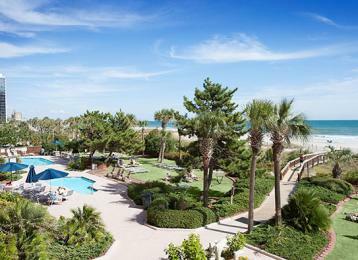 Beach Colony Resort - Save Up To 35% Off Spring! Save up to 35% off your spring vacation at the beautiful Beach Colony Resort! Enjoy the relaxing oceanfront lawn, indoor pool and whirlpool, outdoor lazy river, outdoor pools, easy beach access, on-site oceanfront dining, racquetball court, free Wi-Fi and so much more. For more information call (855) 400-4731.